Nokia Bots Still Learning. Statuses will start showing as soon it is done. 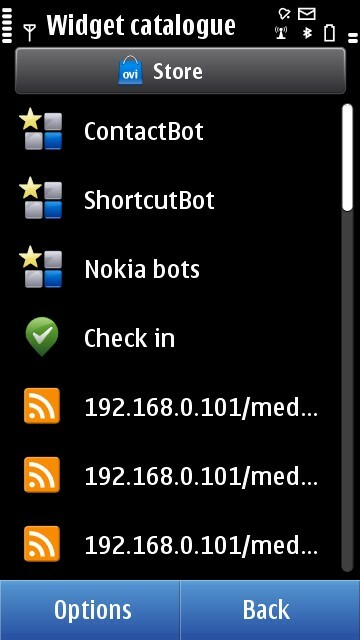 I had been waiting for Nokia Bots to release for Symbian^3 OS for a long time. This is a very important application that learns your day to day behavior on your phone. It learns the way you use your phone i.e. which are the frequently used features on your phone. 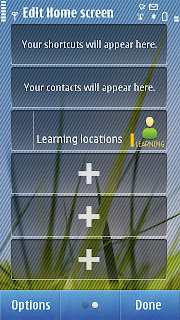 It shows your frequently called contacts and also applications that you use the most. 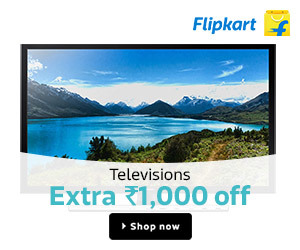 Suggests the alarms that you may wish to turn on based on your previous usage. It prompts you for a battery recharge when it dips beyond a specific level depending on your usage. The algorithm behind Nokia Bots is definitely complex and difficult for us to guess but still the functionality is amazing and that is what we are concerned with. It is somewhat on the lines of Artificial Intelligence and I love the way it is going to make my life easier. If you are a first time user looking for a usage guide to understand the installation process, this article will surely help you. After you download and install the Nokia Bots application, you need to add the Nokia Bots to your home-screen. 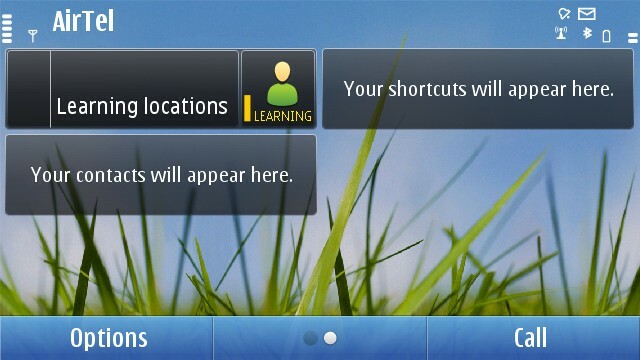 Nokia Bots are a total of three widgets namely, ContactBot, ShortcutBot and Nokia bots. After the installation is complete, you will not find any icons related to Nokia Bots in the Menu. Instead, LONG PRESS on your home-screen and tap on the (+) to add a new widget. 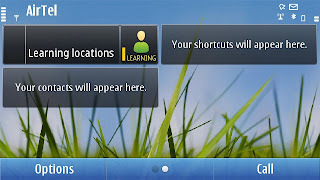 You will see all the three widgets in the list at the very top and you can add all of them. ContactBot will show you all the frequently called contacts and ShortcutBot will show you all the frequently used applications. 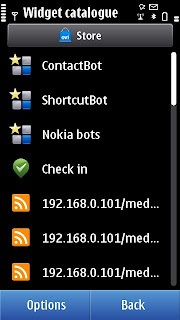 Nokia Bots widget can be skipped but would be good to add to the screen just to see the status of the bots. The way bots work is very similar to the way we analyze things around us and learn from it. Nokia Bots look at the entire usage of the phone and show the corresponding status. Unlike any other application, Nokia Bots take a lot of time to activate and finally start working. The time taken depends upon the way you use your phone. If you are complex user (changing profiles, calling contacts, using GPS while you travel anywhere, setting up numerous different alarms, etc), Nokia Bots will take longer time to learn and activate than it would for a normal/new user. In my case as soon as I install application, it learns everything but gets stuck at learning location as I have heavy usage on my GPS. Thus, it varies from user to user. Please report any issue or query with this application and I will try my best to share my knowledge with you. This is a free application from Nokia Beta Labs and has no data connectivity dependency. Since, this application is in the Beta phase any bug is obvious and can be reported here.